For the first time in its history, Technology Unlimited is one of the exhibitors at the IBA.  This is the leading trade fair for the (pastry) bakery industry. 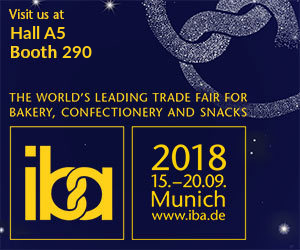 The IBA will be held this year from 15 to 20 September in Messe München. More than 1200 exhibitors show the latest developments in the field of both, the traditional and the industrial (pastry) bakery. TU will also show its innovative products here. The exhibition team is ready to answer your questions in hall A5, stand 290. By participating in the IBA, TU wants to expand its sales market. The trade fair offers something for everyone and is therefore interesting for both, the big and small business.